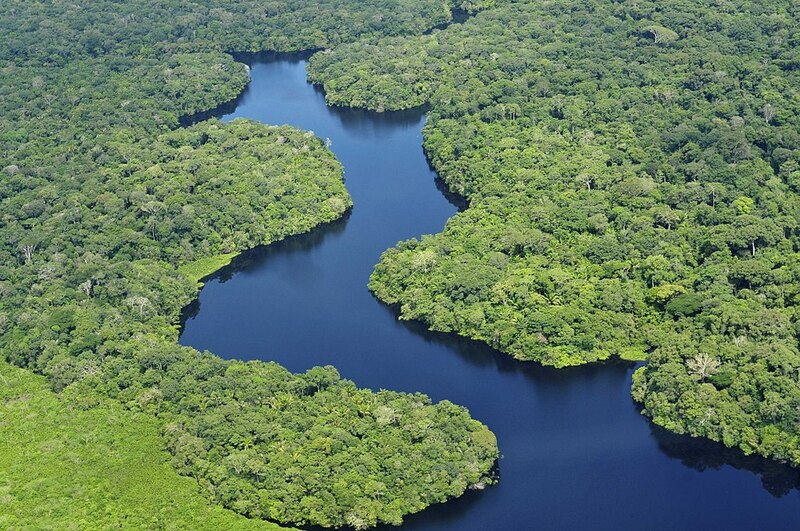 Noted as the fifth largest nation on Earth, the majority of Brazil is covered by an impenetrable rainforest. If you travel to Brazil, you will inevitably be caught up in a series of internal flights from waterfalls, the Pantanal, the Amazon and urban cities. Due to these logistics, it is important to plan your vacation early and ensure that all of the flights coincide with the tours. Brazil without its vapor trail remains possible, particularly if you stick to the south region. Paraty, the Green Coast, Rio, Iguacu Falls and Ilha Grande can all be reached using the bus, a car or boat offering you a diverse experience without the costly airline tickets. Below are some of our favorite highlights in Brazil. For more information regarding each of the Brazil highlights, click the associated map points. 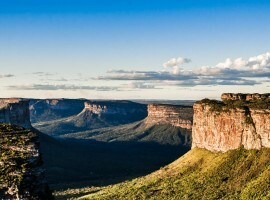 Chapada Diamantina is one of Brazil’s national parks with stunning valleys and mountains through which there are outstanding hiking trails. On these trails you can traverse the grasslands to pass through 280m-high waterfalls before cooling off in the clear river. 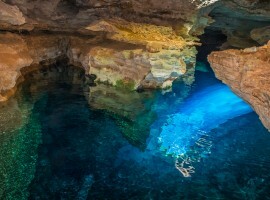 Tourists also have the option of mountain biking, rappelling or snorkelling through underground cave pools. From a more cultural perspective, there are various colonial houses to view and stay in; as well as the different local homesteads to experience Brazil at grassroots level. 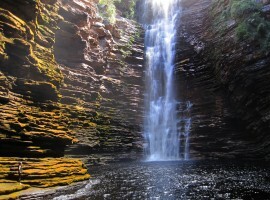 To tick off some of Brazil’s larger names, many of the delights are neglected by tourists including the Green Coast. An area west of Rio, Costa Verde is home to 280 km of coast featuring emerald waters and verdant mountains. The mountains plunge into the sea and tropical islands can be seen along the waters. Fishing villages can be found along the winding coastal roads offering dramatic bay views. 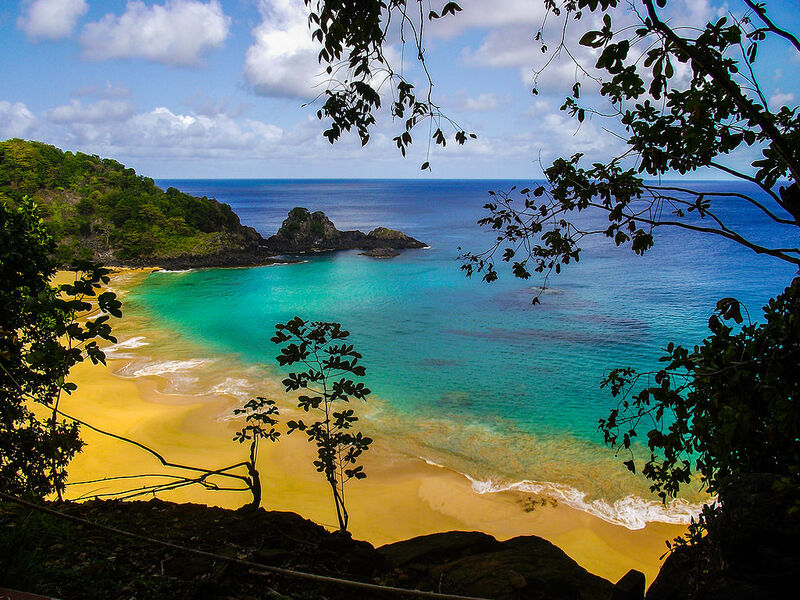 Fernando De Noronha is one of Brazil’s greatest secret lying only 350km off the coast, but remaining totally isolated. The small eco-island has assisted in protecting marine life and is one of the major sea turtle hatching grounds; in fact, only 400 visitors are permitted to walk on the island at a time. The beaches of Fernando De Noronha are some of the most stunning available, even according to Brazilian standards, and the conservation “tax” to be paid by tourists ensures the eco-island will protect marine life for many years to come. Found on the Brazil-Argentina border, the overwhelming Iguacu Falls stretch 3 km towering higher than even Niagara Falls. In fact, there are over 270 waterfalls as part of the Iguacu Falls feature, so you will need to view highlight from both sides of the border for the full experience. The Argentinean side allows visitors to cruise upriver navigating the rapids to reach the Devil’s Throat Canyon, while the Brazilian side offers rainforest walks with catwalks above the cascading falls. 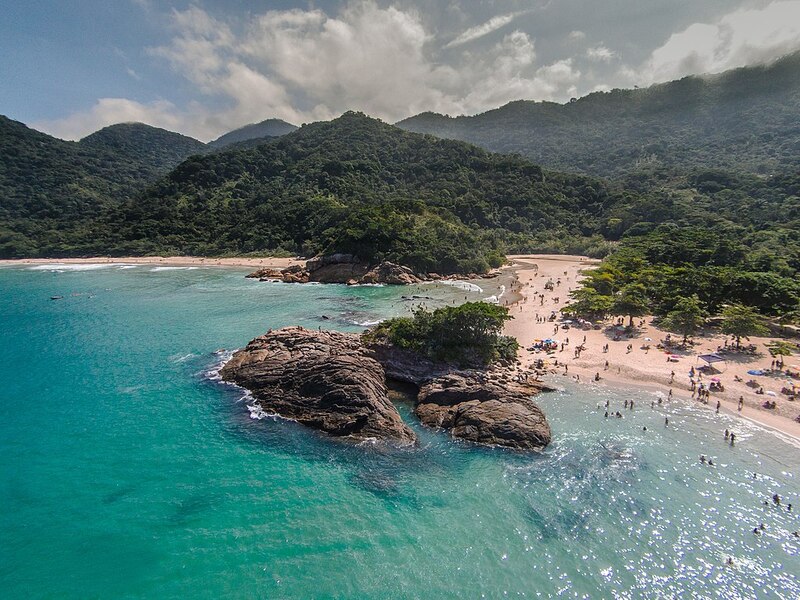 Ilha Grande is a paradise of pristine tropical beaches, rainforest and warm turquoise waters – a paradise picture by any stretch of the imagination. Despite the accessibility of Ilha Grande, this area has remained quite exclusive over the years. However, it is possible to rent a villa along with a private beach and staff as a treat. It is worth leaving the sun lounger at home to uncover the history of Ilha filled with prisoners, pirates and paradise. The expansive Amazonian city of Manaus is the starting point for all tours through the northern area of the Amazon rainforest, including the jungle, wildlife and waterfalls found in the Jau National Park. When travelling through the Northern Amazon, you can see the meeting of the waters, cruise past tropical islands, and even come across some giant otters or pink river dolphins. If you’re brave enough to canoe the Amazon, you might be able to visit the Tukano and Yanomami villages. Sneaking out between the Atlantic Ocean and the sweeping Camamu Bay is the Marau Peninsula – one of Brazil’s lesser-known tourist attractions; however, once you see it, it is difficult to forget. 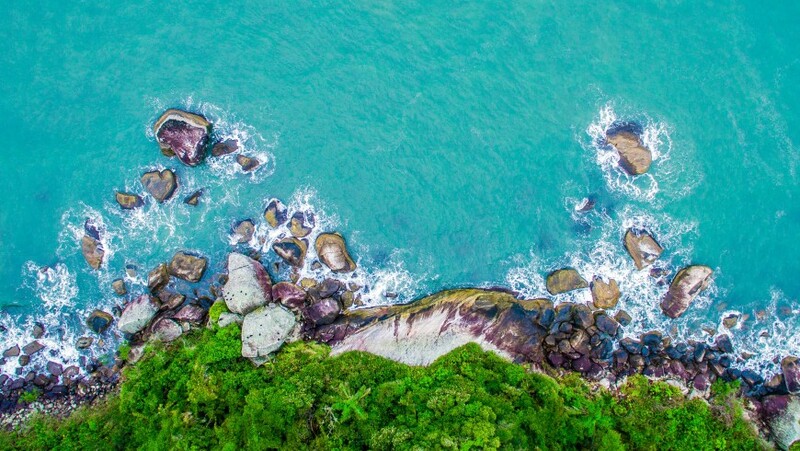 As a part of the Atlantic forest, it presents with idyllic beaches and mangrove-lined coasts that are home to different organic farms and fishing communities. If you take a stroll along the peninsula, you will notice rustic cabanas and eco-lodges in the area where people are relaxing and living according to the pace of nature. 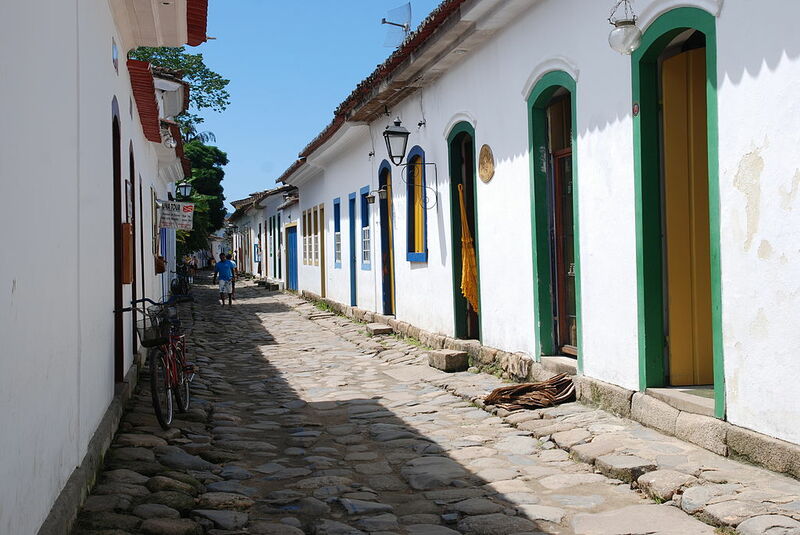 Paraty is one of the many colonial towns found along the beaches of Brazil. 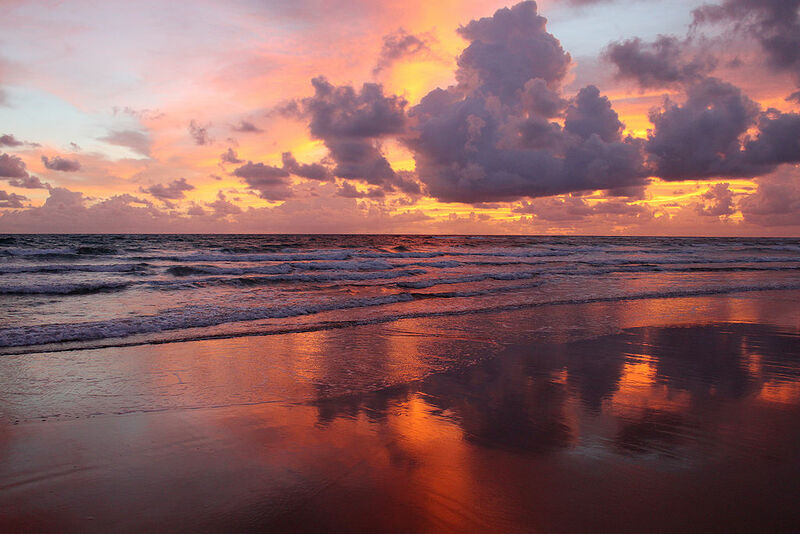 Its laid-back nature fits perfectly with the bohemian-themed markets, seafood eateries and charming atmosphere. If this does not have you interested, then consider it even more tranquil because there are no cars! Paraty has banned cars from the cobblestone streets, plus the boho quality of this area has lured writers and artists making it a perfect place of creative people. If you’d rather spend your time on the waters, why not take a cruise along the bay and then soak up the sun on one of the beaches. If you click here you can get a visa and your passport and take a trip to Brazil. 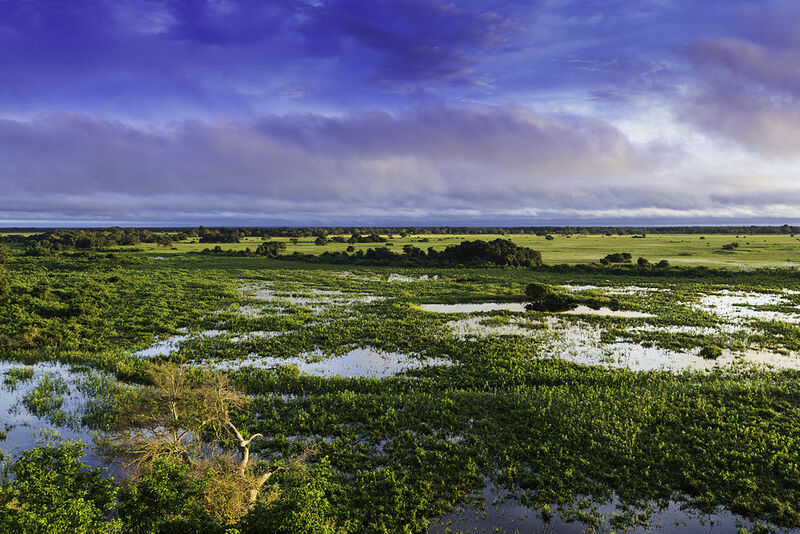 The Pantanal is the wildlife capital of Brazil and the largest seasonal wetland region on Earth. Along with approximately 80 types of mammals, about 700 species of birds can be identified in this area; and with a lack of jungle overhead, it is easy to view the animals. If you choose to take horseback rides, canoe trips or night hikes, you will more than likely come across some hyacinth macaws, monkeys, capybaras and anacondas. This area is also one of the best places across the globe to view the habituated jaguar. 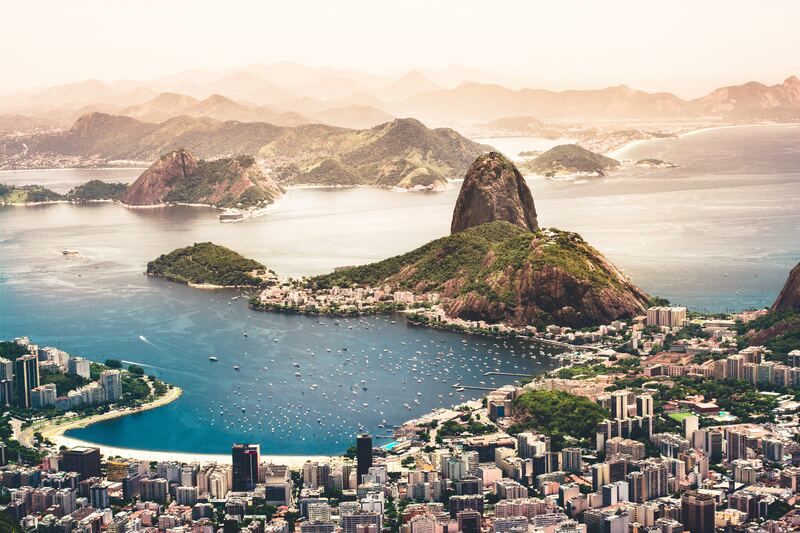 Potentially the most exciting city in Brazil, Rio De Janeiro offers a tourist anything they could desire in a single location. Here you will find outstanding views, tropical islands, sandy white beaches, a busy nightlife, drumming and dance classes, and all to the sound of samba and bossa nova with melodies of Brazilian Portuguese in the background. In addition to the famous sights Rio has to offer, it may be worthwhile to take a look at the beautiful Botanical Gardens. 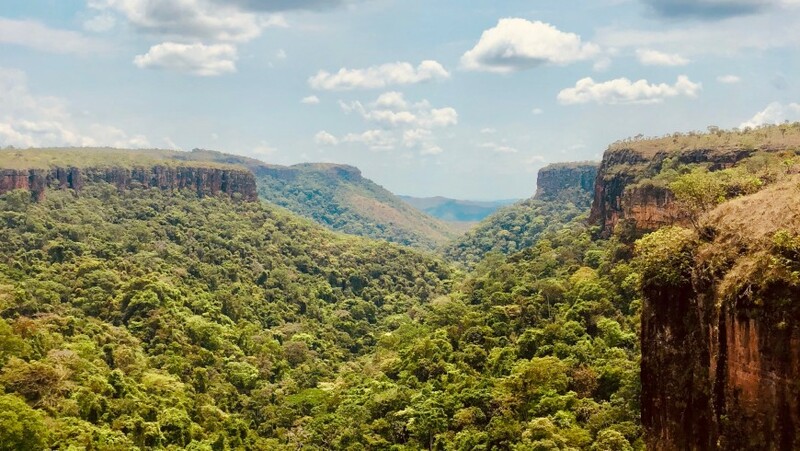 This entry was posted in journeys and tagged advertorial, Brasil, Chapada Diamantina, natural parks, Parks, rainforest, waterfalls. Bookmark the permalink.